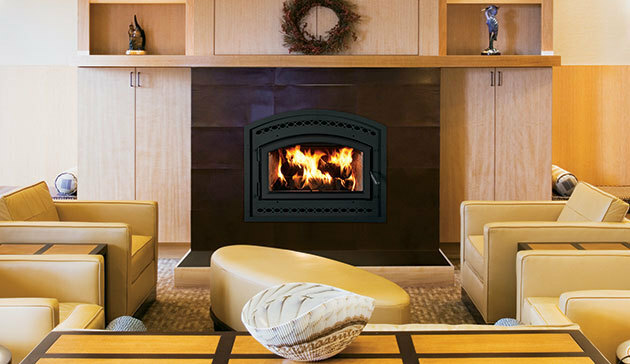 With outstanding heat output and high-efficiency operation, the WCT6840 wood-burning fireplace excels. The 4.0 cu. 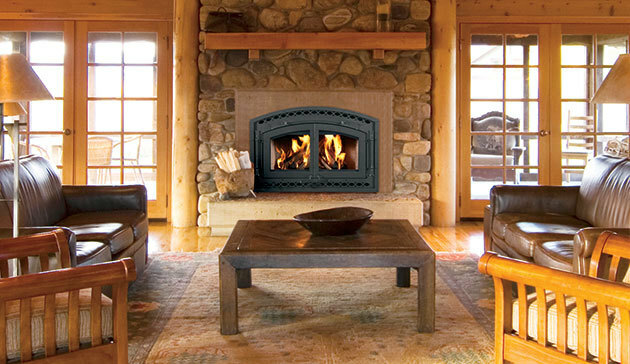 ft. firebox with 30″ log capacity is one of the largest available in its category. The WCT6840 beautifully combines the craftsmanship of a traditional masonry fireplace with clean and powerful non-catalytic combustion heating. The gorgeous selection of doors and facades allows you to achieve a customized look that reflects your style.